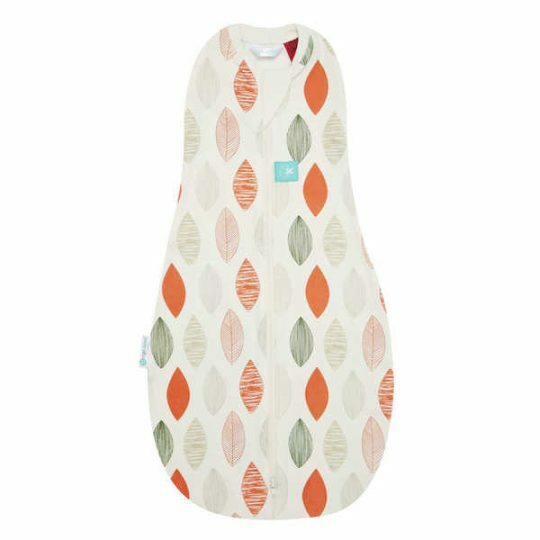 Give your baby the option of sleeping arms free or tucked in with the award-winning ergococoon by ergoPouch. 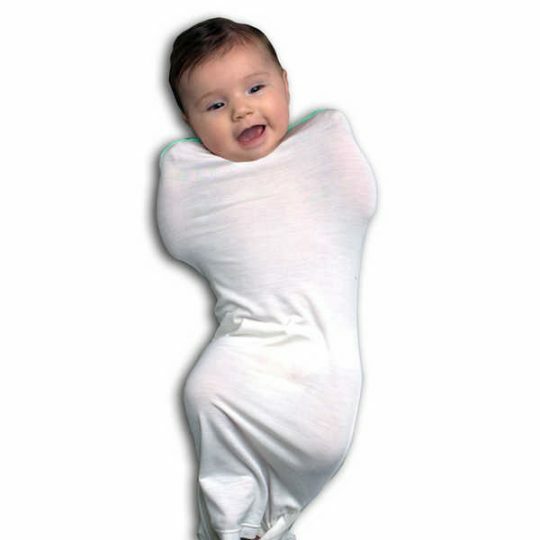 Made from stretch organic cotton, your baby will sleep securely as they move their hands into a comfortable position that suits them without waking up. 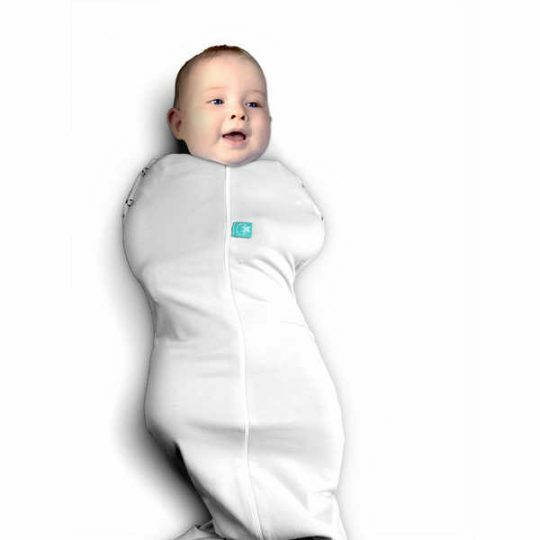 The ergococoon converts into a sleepbag for when you baby is ready – simply open the poppers in the arms. TOG 0.2 = Perfect for summer months. 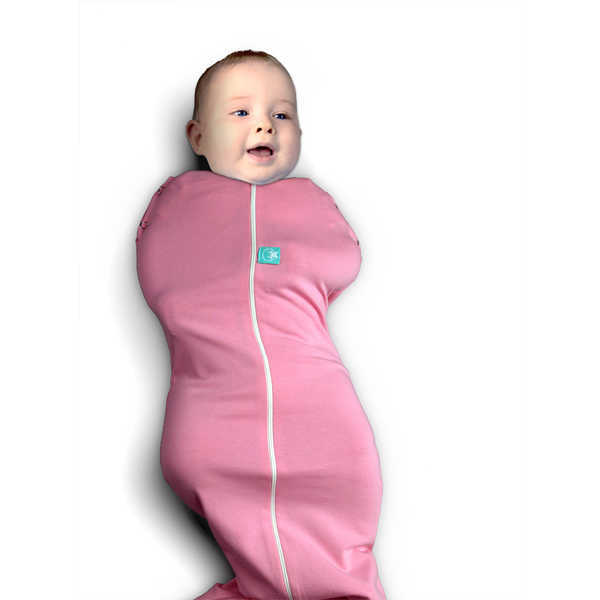 Your baby will not overheat. With only a single light layer of fabric, they will stay just the right temperature.